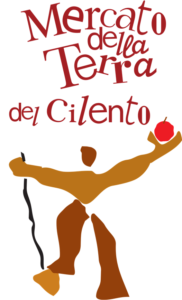 Cilento Earth Market is part of a worldwide network of farmers’ markets respecting the SlowFood philosophy. These community-run markets are important social meeting points, where local producers offer healthy, quality food directly to consumers at fair prices and guarantee environmentally sustainable methods. In addition, they preserve the food culture of the local community and contribute to defending biodiversity. All produce must meet specific quality criteria, reflecting the Slow Food principles of good, clean, fair and healthy. In addition, the products help to preserve the food culture of the community hosting the market and contribute to defending biodiversity. Every first Sunday of the month in Agropoli (Salerno) at La Fornace in via Lombardia, 18.